The South African HEUG conference was first hosted in 2010 and was referred to as the “mini-HEUG” given its attendance of 60 members. The SA HEUG has and will continue to build upon the substantial framework and progress of its success as a new resource in the region and now attracts approximately 200 attendees annually. Participants and attendees will be presented with valuable and unique opportunities to share both general and regionally-specific experiences in implementation, technical expertise, and innovative solutions in utilising Oracle applications and technology across all areas in higher education. 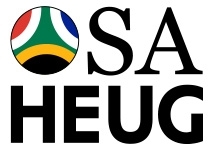 An overview of the SAHEUG status, development, and outlook. Presentations by SAHEUG member organizations and partners. Analysis and discussion of Oracle implementation and regional needs. Opportunities for important networking and partnerships. There are no registration fees for the SA HEUG Conference. Registration is however, required for planning and catering purposes. Each registration per attendee includes admission to all sessions and meals at the conference venue. 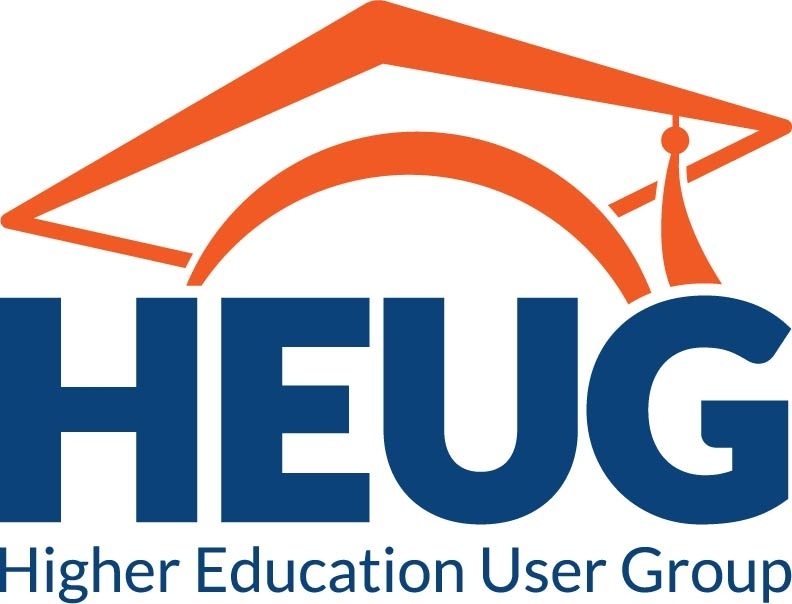 No processing fee will be applied to any registration if written notice of cancellation is sent via email to conference support, support@heug.org.